Rebecca Coates, brings a unique flavor of entrepreneurial style to thrive in today's highly competitive environment. Coates is a successful real estate broker turned online marketing strategist and business consultant. The former owner of a Louisiana boutique brokerage herself, Coates comes with extensive training and knowledge. 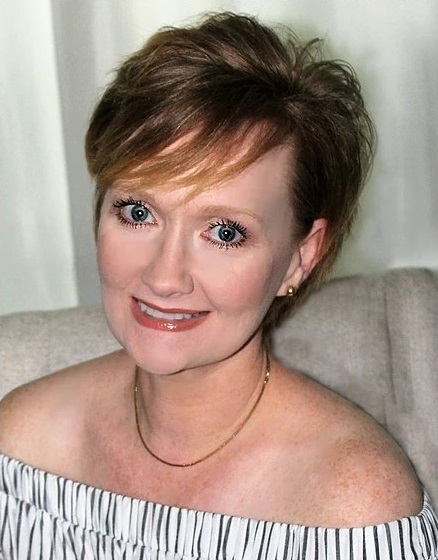 She has served as director on the Livingston Board of Realtors and has been coached by some of the top names in the industry including, Corcoran Coaching and Consulting.